Peeple appears to be going through a full renovation, as the app's social channels and website are no longer available. Peeple, a planned “Yelp for people” mobile app, will slightly change its focus after severe backlash. I have surrounded myself with positive people for 34 years and I don’t plan on changing it now. That’s why Peeple is focused on the positive and ONLY THE POSITIVE as a 100% OPT-IN system. You will NOT be on our platform without your explicit permission. There is no 48 hour waiting period to remove negative comments. There is no way to even make negative comments. Simply stated, if you don’t explicitly say “approve recommendation”, it will not be visible on our platform. I want the world to be positive and this is how I’m going to inspire it by creating the world’s largest positivity app. Peeple appears to be going through a full renovation, as the app’s social channels and website are no longer available. Cordray does note that Peeple is closing the most worrying loophole, as someone will not be on the platform just because someone they know added them. It’s more of a Yelp for people where only positive comments are allowed, and Cordray notes that they’re still aiming for a November beta testing date. Cordray also doesn’t explain how the app will target and block negative comments. 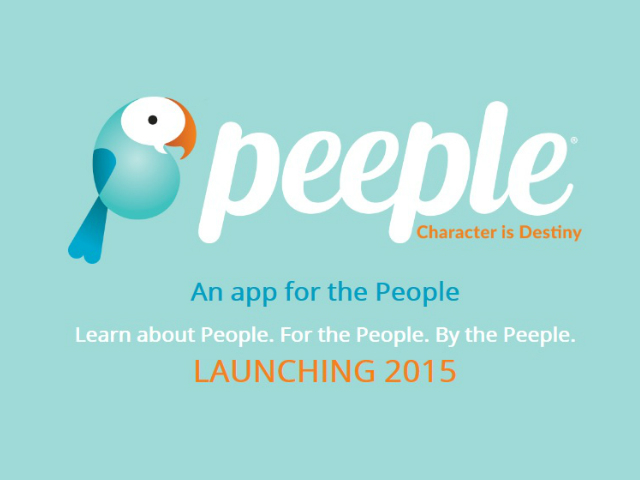 Readers: What do you think of the new Peeple?